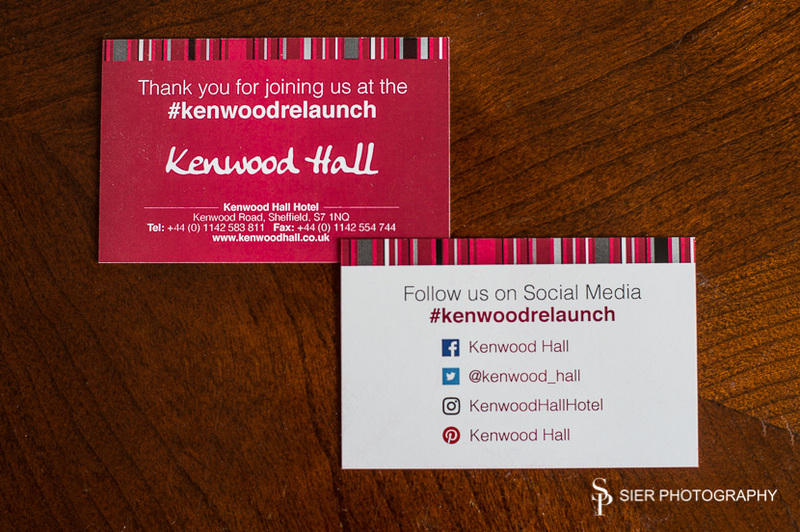 It was an absolutely massive honour to be invited to the relaunch event for the Kenwood Hall Hotel last night. Kenwood Hall is one of Sheffield’s finest Wedding venues and a simply amazing place to photograph Weddings. There were many notable Sheffield suppliers to the hotel as well as many couple who’ve booked upcoming Wedding there together with the new owners including the new chairman Greg Dyke. Many thanks to all the staff at the Kenwood for making it a fantastic evening for all the invited guests, wonderful to enjoy the Kenwood while not working! What a spectacular evening, back down to earth today!